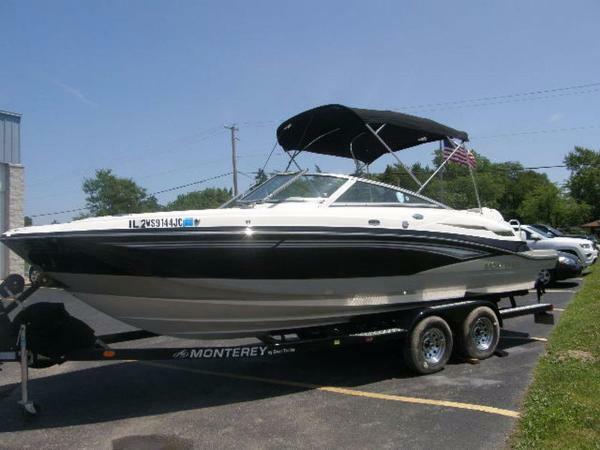 2012 Monterey M3 MERC BRAVO 3, 300HP,TOWER,SPEAKER UPGRADE,TABLE FOR EITHER BOW OR STERN, POWER ENGINE HATCH,DOCKING LIGHTS,TILT STEERING,TANDEM TRAILER W/DISC BRAKES, 8'6 BEAM AND MANY MORE OPTIONS. 2013 Monterey M3 2013 Monterey M3 Nimble and Sporty best describe the Monterey M3. The smaller model in the M Series lineup, the M3 is still ahead of the curve. A standard wetbar is sized just right for preparing a drink, or a quick snack. The M3 is equipped with a stainless steel telescopic boarding ladder for easy access in an out of the water. A small head compartment is located behind the port side dash. The optional bow filler cushions turns the seating into a spacious sun island for taking in the rays. 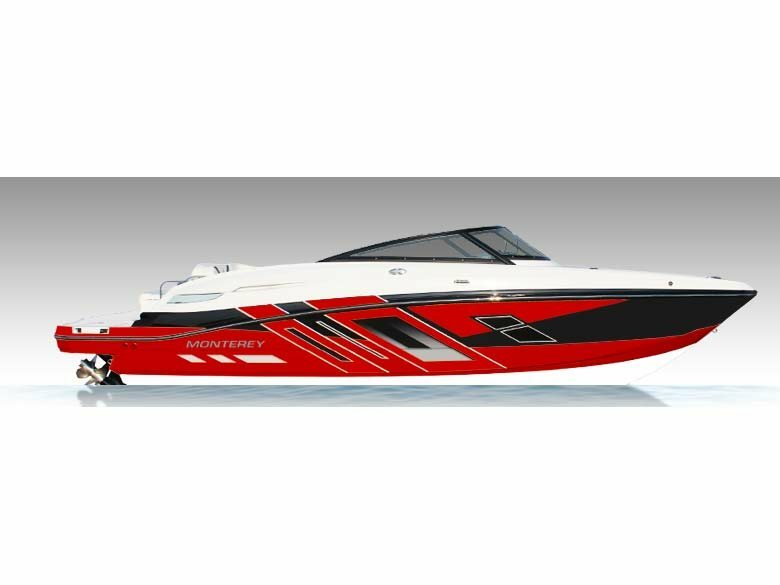 SUPERIOR HANDLING AND STABILITY Thanks to an award-winning hull designed by Monterey engineers, solid performance and excellent stability is a key feature of all our M Series models. 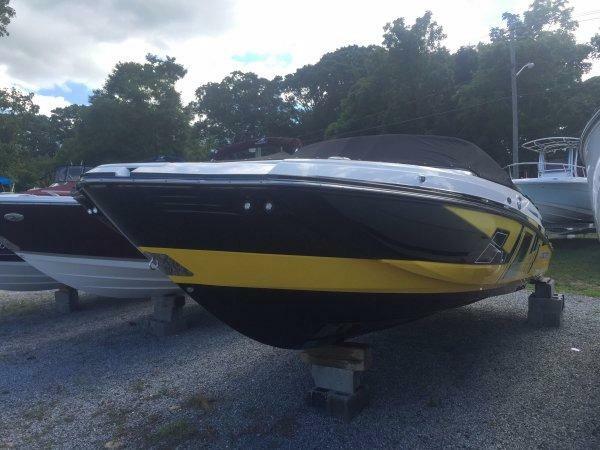 PERFECT FOR WATER SPORTS With quick planing times, and the ability to stay on plane at low speeds, the M Series boats are ideal for water sports. The MSX models offer tow mode engines, an exclusive aluminum tower, rear facing seats and large storage compartments perfect for taking it to the next level. MVP LIFETIME WARRANTY Only Monterey gives you the M.O.S.T. (Monterey Owners Support Team) and stands behind every boat we build with the best warranty in the industry — Monterey’s MVP — the Most Valuable Protection Plan! MVP begins with a Lifetime Limited Warranty on your hull and deck, transferable for up to 10 years. We have the best dealer network out there. Welcome to the family. 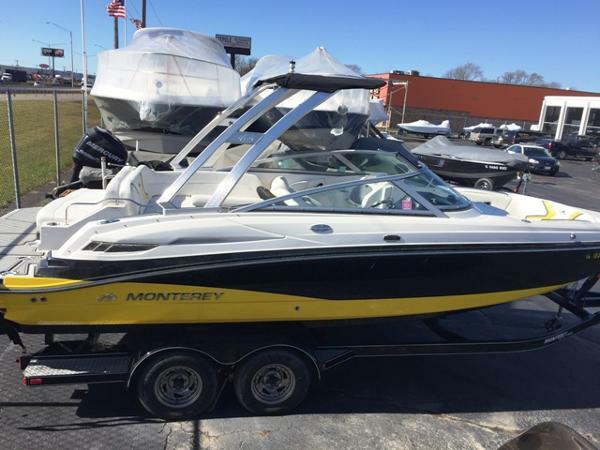 2015 Monterey M3 This is a brand new 2015 Monterey M3 powered by a Mercruiser 350 MAG. 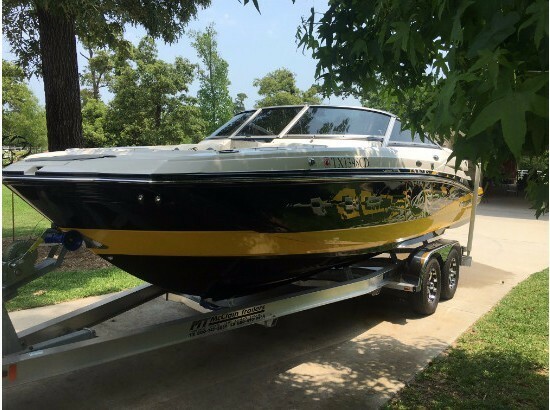 Options include portside forward/aft lounge seating, bow filler cushion, bow and cockpit covers, portable propane platform grill, removable ski pylon, stern mounted stereo remote and battery charger with deck plug. 2015 Monterey M3 Nimble and Sporty best describe the Monterey M3. The smaller model in the M Series lineup, the M3 is still ahead of the curve. A standard wetbar is sized just right for preparing a drink, or a quick snack. 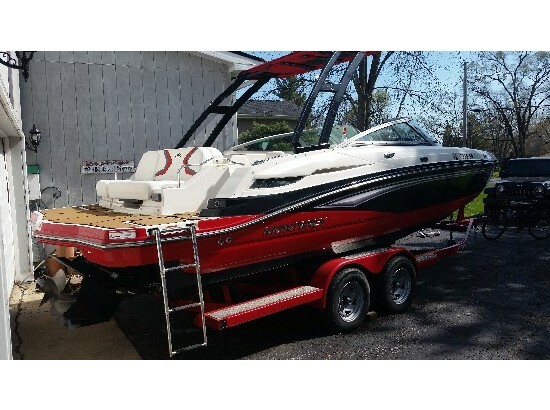 The M3 ski / wakeboard boat is equipped with a stainless steel telescopic boarding ladder for easy access in an out of the water. 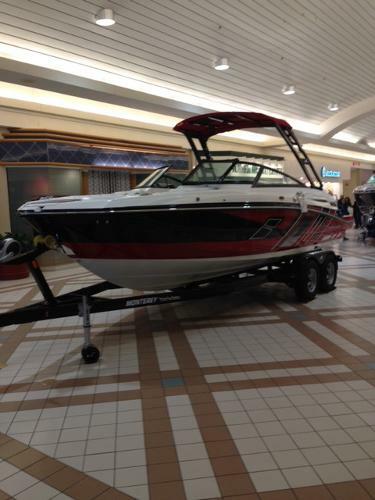 This bowrider has a small head compartment is located behind the port side dash. The optional bow filler cushions turns the seating into a spacious sun island for taking in the rays. The M Series raises the bar in boating. 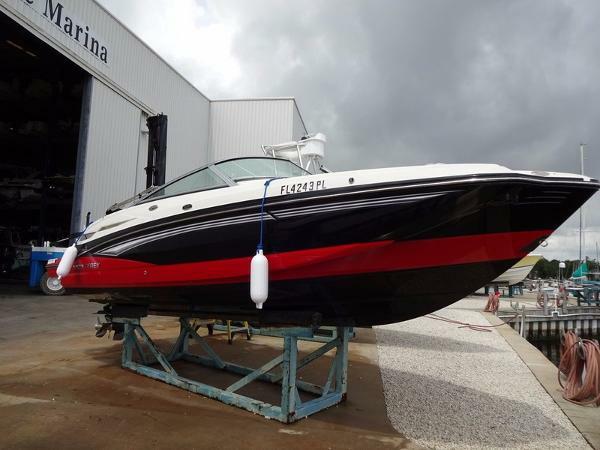 The M Series line-up (M3, M3-MSX, M5, M5-MSX) are versatile boats, with a long list of options and configurations to allow these models to be custom fit to your boat lifestyle. 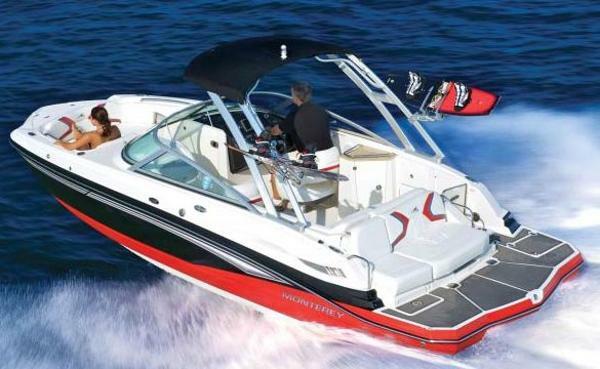 The standard model is ideal for cruising, water sports, fishing, anything you desire. Upgrade the M5 with the optional wetbar and you have an instant party platform that can still carve a hard turn through the water. For the ultimate water sports fan, we offer the MSX option on both the M3 and the M5. 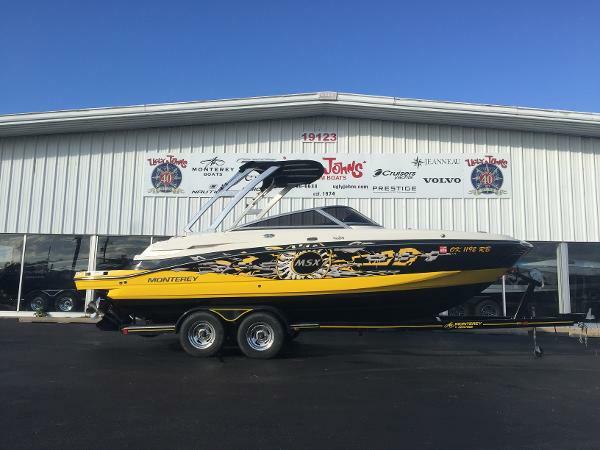 This special edition comes standard with a customer tower with hardtop, Wet Sounds audio system, and your choice of Mercury's Smart Tow Pro, or Volvo Penta's TowMode. 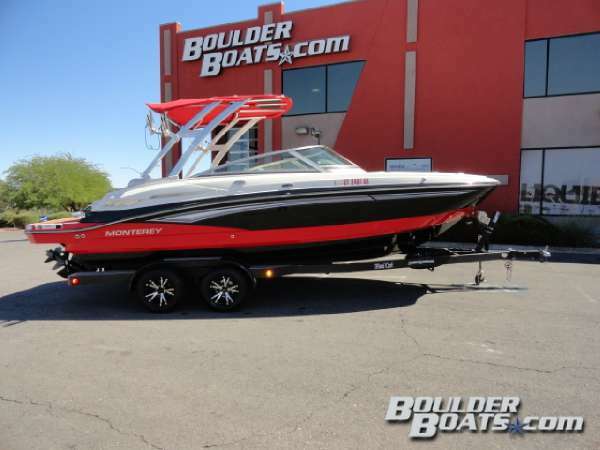 2015 Monterey M3 Brand new Monterey M3 w/Merc 350 MAG, 300hp, Bravo III drive and custom Phoenix trailer. 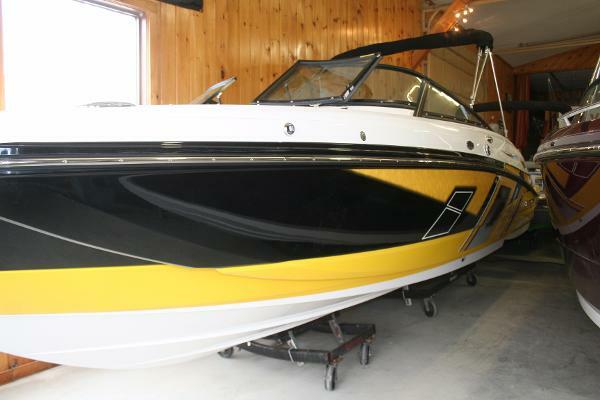 Beautiful boat with wake tower, SeaDek flooring in cockpit and platform, head compartment with stainless portlight, Raymarine GPS, stereo remotes, port side forward/aft facing lounger, bow and cockpit covers, ski pylon, battery charger, pump out fitting, dual batteries, electric aft lounger, and so much more. 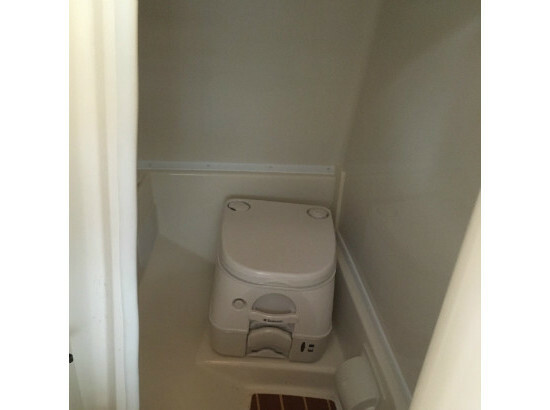 This is an awesome boat with so much space and storage. 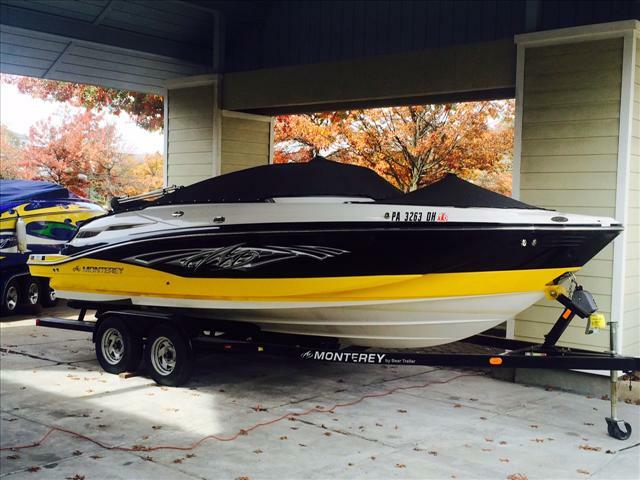 Performance, wake tower, loaded with equipment, and stunningly gorgeous.